Heaping praises on Team India, Rohit said he was very happy to see how clinical the boys were in their performance. After losing the first T20I match of the three-match series by a record 80 runs, Team India bounced back and registered a seven-wicket victory to level the series 1-1. 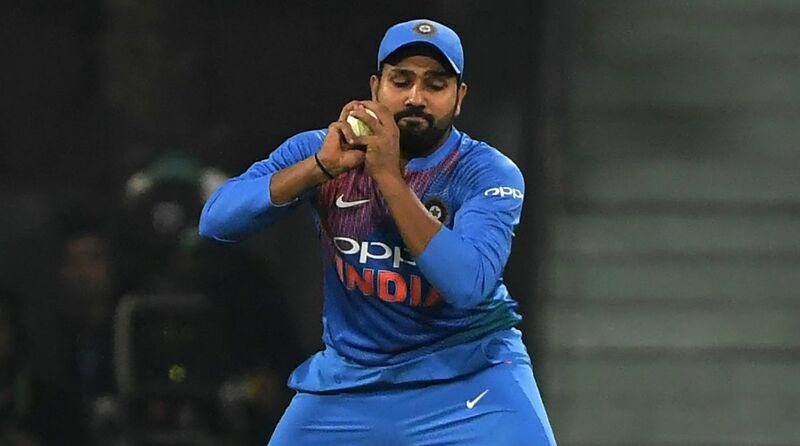 Stand-in Indian skipper Rohit Sharma and all-rounder Krunal Pandya were the stars with the bat and bowl, respectively. On Friday, during his 50-run knock, Rohit Sharma also became the highest run-getter in T20I cricket overtaking Martin Guptill. “Very pleased to see how we bowled, and we were quite clinical with the bat as well. We have quality in our side, but we executed our plans better today, after learning from our mistakes. It’s important to understand the mistakes that we made — it’s been a long tour for everyone,” Rohit said. Rohit also explained that team management didn’t wish to put too much pressure on the players and wanted the boys to go out and enjoy themselves. “So we didn’t want to put a lot of pressure on the boys, just go in there with a clear mind,” he added.